Jeg glæder mig som et lille barn til det bliver december, så jeg kan gå igang med at bruge min julekalender 🙂 Jeg håber bare at jeg har viljestyrke nok til ikke at åbne flere låger end en pr. dag. 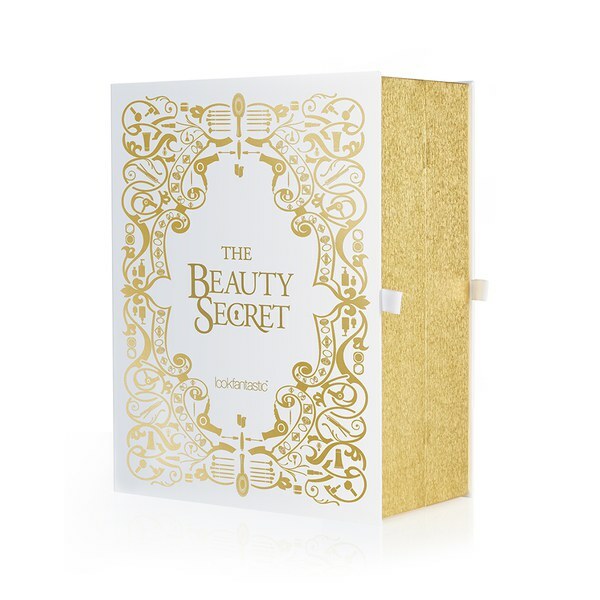 With luxurious surprises throughout the month of December, our Beauty Advent Calendar has everything you need to keep skin fresh in the cold winter months and get a beautiful glow! Full of beautiful products and our favourite brands, treat yourself this Christmas and enjoy our gift to you! The girls were patiently waiting, manicuring their hands. 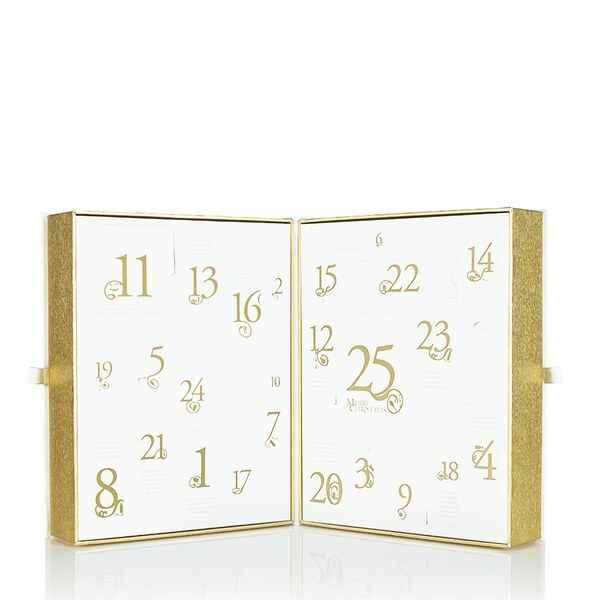 The Beauty Advent Calendar has arrived – Beauty for all! Our gift to you will send you into a twirl! You can buy our advent calendar and get your own way. You will be pampered every day, so come on in…and beautify yourself better!